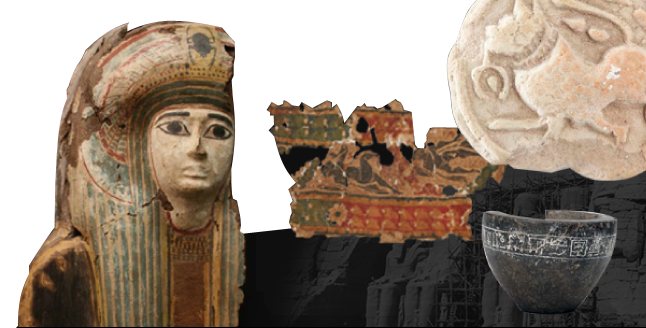 In 2010, approximately 6,000 archaeological artifacts of Ancient Egypt and Near East were donated to Tokai University. We have been working on registering them for those who are interested in making further research. We have created an on-line catalogue of our AENET collection for your convenience. You can search the catalogue by Material, Culture, Geographical Location, and Date. You can also narrow your search by using PLUS SEARCH. For inquiries regarding the AENET collection, please contact the address below. © 2019 Produced by Tokai University . All rights reserved.